Thank you for your interest in supporting Spirit League by becoming a community sponsor. As a non-profit organization, Spirit League must raise funds to make the difference between our registration fee ($195 per athlete) and the actual cost per athlete (over $600 per athlete). Community sponsors are an important and valued part of that effort. As a Community Sponsor, businesses will receive various benefits in return including advertising with the Spirit League community and the gratitude of our amazing athletes with special needs. The various sponsorship levels and benefits are listed below. Thank you for doing your part in supporting children and young adults with autism and other developmental disabilities. To become a Community Sponsor, please complete and submit the form below. 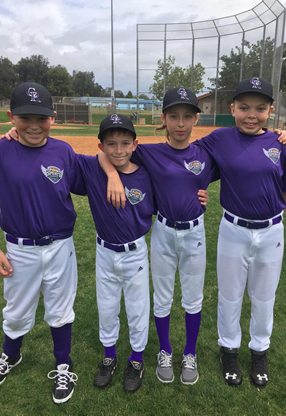 For questions regarding community sponsorship, contact Melanie Smith at Melanie@spiritleague.org or call 714-417-9553, ext. 700. 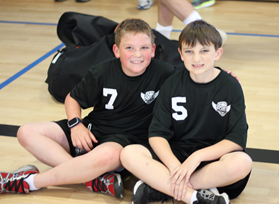 It is the support of local organizations that enable Spirit League to grow and thrive. 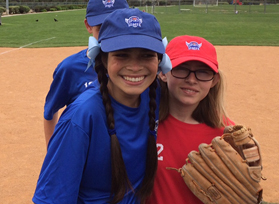 We invite you to join us at any of our upcoming games so you may share the joy with our athletes as they make new friends, learn new skills, and know the excitement of being part of team. If you have any questions, please email Melanie@spiritleague.org or call (714) 417-9553, ext. 700. Become a Team Mentor or Event Volunteer and help children and young adults with special needs play team sports.